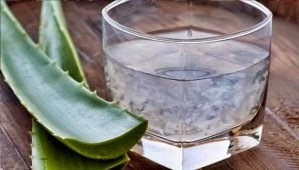 Aloe: skin saver or delicious and healthy beverage? Most of us of familiar with aloe vera as a topical skin gel: The cool, jelly like substance that comes in a transparent bottle and is usually an electric green color or a frigid blue. Give the bottle a nice squeeze and the gel oozes out with an odd squishy noise following it. It’s our dear old friend aloe that only shows its face in the summer hot months. Sticky, cold and leaves you stuck in scarecrow position for a few minutes to let it sit in and dry off, then you try to sit down and realize it’s less painful just to stay in that position because Mr. Golden Sun did a number to your skin earlier today. But, I’m not here to remind you to put your sunscreen on or to bring back painful memories of a family member rubbing aloe on your bright red back, I’m talking about drinking it. NOT the topical gel kind!!! Have you ever considered drinking the juice from an aloe vera plant? Is it good? Is it healthy for us? Let’s dive on in. Healthy Skin: We all know aloe helps are skin on a topical level, but consuming the drinkable kind of aloe can repair out caloe-vera-juiceollagen and elastin from the inside. Aloe also helps sooth minor skin irritations, scrapes, cute and burns. 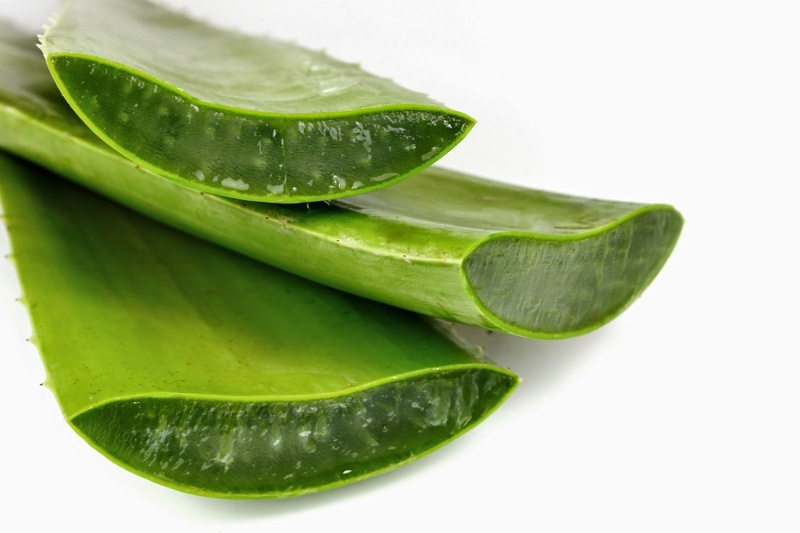 As you can see, the benefits of consuming Aloe Vera Juice are abundant. There are brands at local health food stores and Whole Foods that are ready to drink. Others are concentrated and can be diluted in water or juice. I love adding either kind to my smoothies as well for added benefits. Find more health tips and healthy recipes by nourish + nosh with Laura Ferro here.